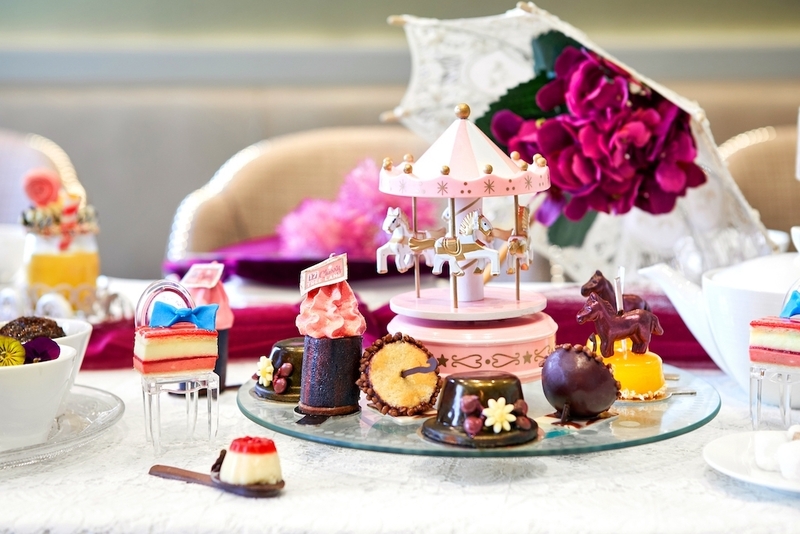 Treat your little ones to a special outing at one of London’s finest venues for afternoon tea. Whether its science-themed, literary-themed or just plain yummy, for an activity everyone in the family can enjoy, book one of London’s best children’s afternoon teas that will entertain, engage and fill up your little ones. 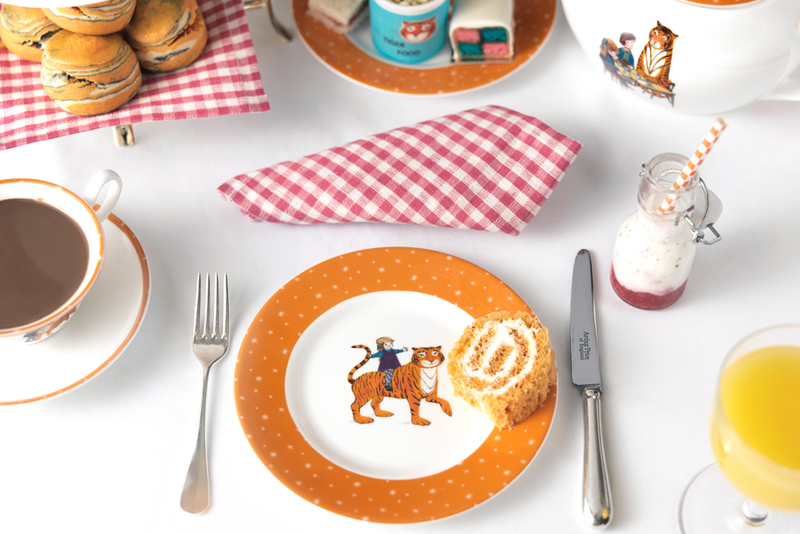 If stylish afternoon teas feel daunting with a little one in tow, get down to The Langham for their brilliant Children’s Afternoon Tea, for which they have partnered with Daunt Books. Young guests will be able to select their own new book from a specially curated library to enjoy while they tuck into a child-friendly menu of treats. 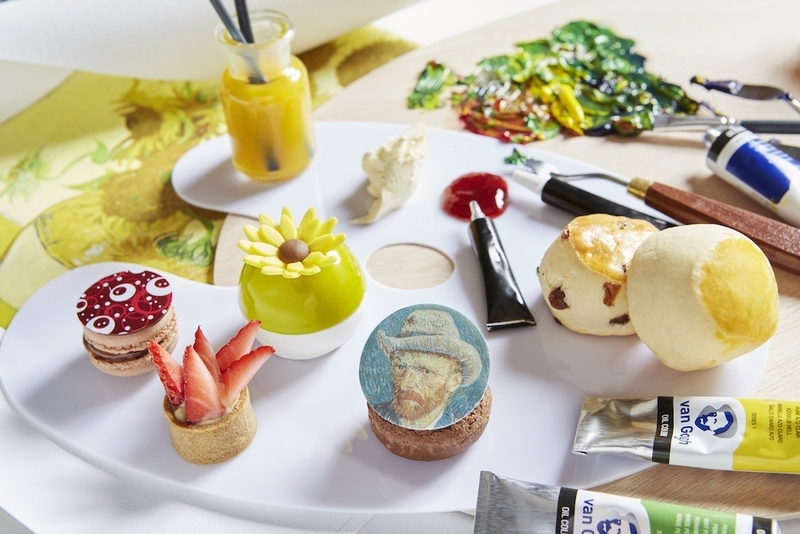 There are puzzle-shaped sandwiches and a build-your-own dessert of delicious cakes that can be built into a dog before eating, so your mini-me will be suitably entertained allowing you to enjoy your own (delectable) tea in peace. This calls for a glass of champagne to accompany your tea; parenting has never been so enjoyable. Children’s Afternoon Tea with Daunt Books is available every day from 12 noon until 5.30pm and costs £29.50 per child, while adult afternoon tea costs £55 per person. www.langhamhotels.co.uk | 020 7636 1000. Winner of the best themed afternoon tea at the Afternoon Tea Awards, The Drawing Rooms has expanded its offering to include a new kids’ Sci-Fi Tea in line with its science tea offering. This makes for the perfect pit stop after a morning exploring the neighbouring Natural History and Science Museums. 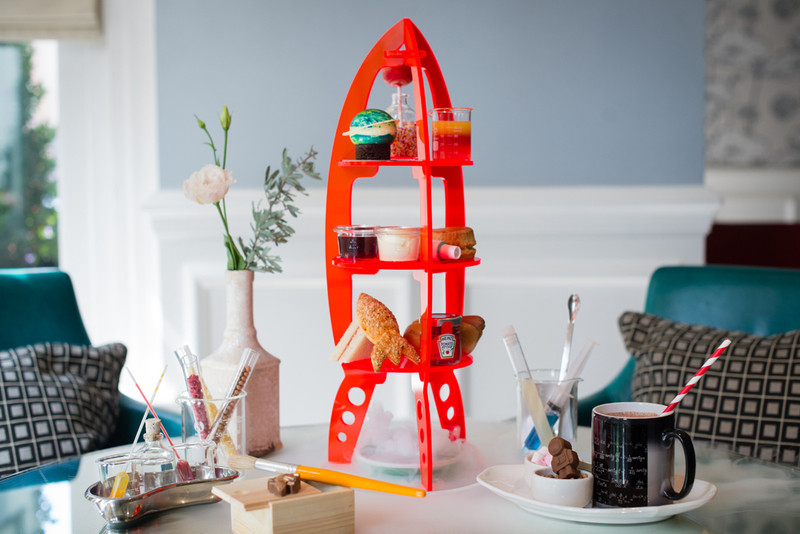 Served on brightly coloured rocket stands, the kids’ Sci-Fi Tea offers a special selection of children’s favourites, including mini hot dogs, rocket cheese straws and brioche and jam sandwiches. There are even experimental build-your-own science puddings to top everything off. The menu is available 12:30-9pm, Monday – Saturday and 12:30-6pm on Sundays for £29.50 per person. www.ampersandhotel.com. 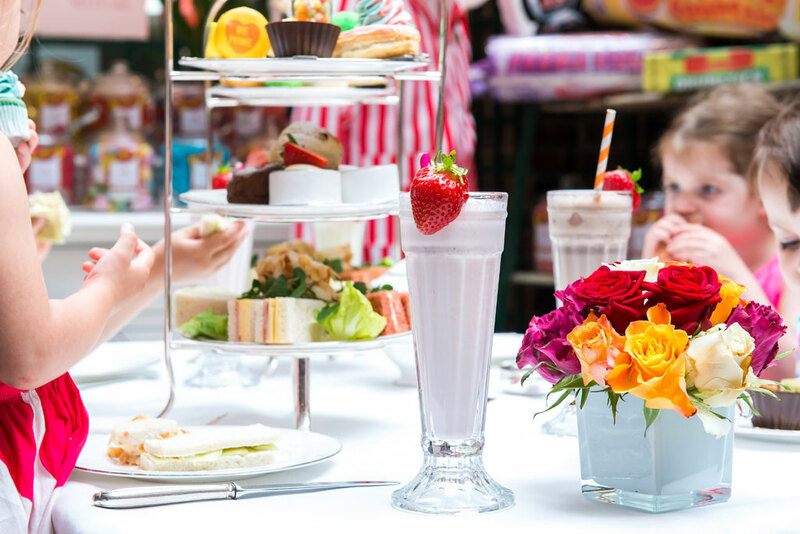 If you’re looking for a child-friendly afternoon tea option in London, look no further than the Chesterfield Mayfair’s The Original Sweet Shop Afternoon Tea. With pastries and cakes the flavour of retro sweetshop favourites, delicious chocolate-chip scones and a host of savoury treats, it’s a must-try for both adults and children with a sweet tooth. Highlights include the Coca-Cola slice, the enormous peanut-butter cup and the fizzy apple mousse. And of course, the trip wouldn’t be complete without a visit to the retro sweet cart manned by the in-house Candyman who will help young guests fill a bag with old-school penny sweets and pick-and-mix favourites. Younger guests can enjoy the afternoon tea served alongside a milkshake or tea, priced at £21.50. 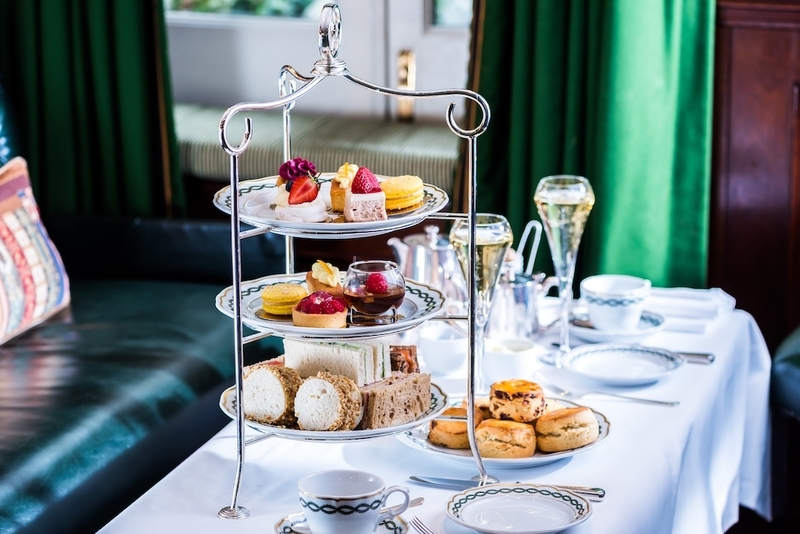 Adults can opt to add a glass of something sparkling with the Champagne Tea (£47 per person), including a glass of brut, rosé or white label Lanson Champagne. For £40 per person The Original Sweet Shop Afternoon Tea is served with loose leaf or flowering tea, coffee or hot chocolate. To book, email [email protected], visit chesterfieldmayfair.com or call the hotel on 0207 491 2622. Take a trip town the rabbit hole at The Sanderson’s Mad Hatters Afternoon Tea. With menus hidden inside vintage books and teapots adorned with kings and queens, guests will be immersed in the whimsical world of Alice in Wonderland as they dine on a selection of sweet and savoury Alice-inspired treats. From the White Rabbit cucumber and cheese sandwich to the Queen of Hearts rose and strawberry Jammy Dodger, everything on the menu has been infused with a touch of Wonderland. Wash it all down with Alice’s Exotic Fruits “Drink Me” potion – or a glass of Laurent-Perrier for the adults in attendance. £48 per person and £35 per child. Visit morganshotelgroup.com. Children and adults alike are invited to hop on board the Candy Striped Carousel for an afternoon of culinary delights. The menu is perhaps a little more grown up than your usual kids’ afternoon teas but playfully presented, it’s a great way to introduce children to more daunting dishes like smoked salmon and chicken mousse. Desserts will be an all-round hit with surprises like The Spinning Top, a delicious banana and passion fruit compote on chocolate sphere, or the Egg and Spoon which consists of a strawberry and rose flavoured cheesecake on a decorative chocolate spoon. It’s a delightful experience for children that doesn’t make concessions on food. From £40 per person, taj51buckinghamgate.co.uk. 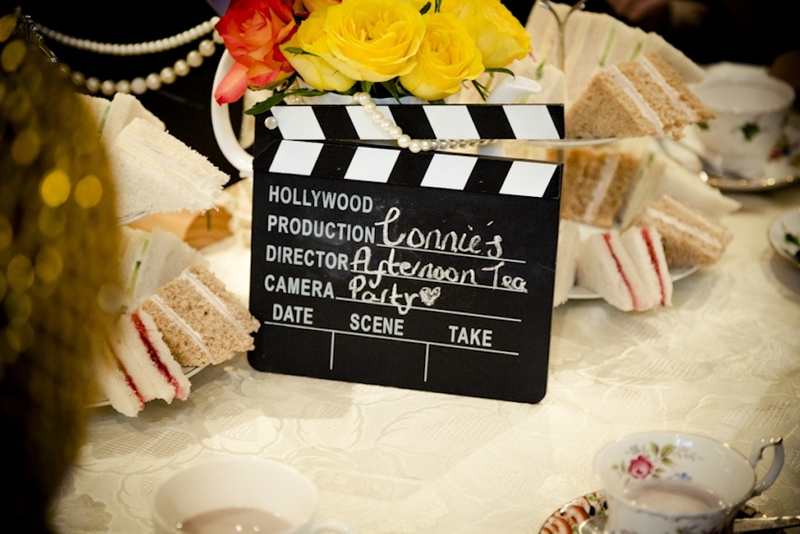 For a little extra dose of whimsy, Betty Blythe offers an afternoon tea party with a 1920s flair. Alongside the usual cupcakes, finger sandwiches and hot chocolate served from tea pots, children can delve into Betty’s dress up box and into a world of old school glamour and fascinators. Activity add-ons include jewellery making, biscuit decorating, painting, dance classes and even a chocolatier lesson. With a large selection to choose from, you’ll no doubt find the perfect activity for your little one. £195 for a party of 8 children, bettyblythe.co.uk. Afternoon tea at the Milestone Hotel is a ritual fit for royalty, so bring along your little princes and princesses for a day of opulence. The traditional high tea menu is finely tuned to children’s tastes and includes a delicious selection of finger sandwiches, freshly baked scones with Devonshire clotted cream, fruit preserves, French pastries, chocolate ruffles and hot chocolate. To avoid tears, kids can even ask for one more of the treat they enjoyed the most. Once adequately high on sugar, bring the children to the nearby Princess Diana Memorial Playground for a little run around. £24 for two children under 12 years of age, milestone.com. Is there anything so deliciously British as afternoon tea? Perhaps only a red double decker, and B Bakery Bus tours combine the best of both. Children will delight in the novelty of sipping tea and nibbling finger sandwiches sitting top deck on a vintage London double decker bus, and can watch London life unfold beneath them, as a uniformed driver takes the bus around central London. The London Eye, Houses of Parliament, Big Ben, Royal Albert Hall, and Downing Street are but a few of the designated sights. The perfect treat for a birthday or special occasion that kids and adults will love. Prices start from £45 for adults, £35 for kids. bbbakery.co.uk. Harry Potter fans will love The Potion Room’s immersive wizard-themed afternoon tea, which takes place in the underground of Soho’s all-natural bakery Cutter & Squidge. Join a class of at the School of Wizarding Alchemy where you’ll learn how to cast spells and concoct edible potions before tucking into a selection of sweet and savoury treats, from knickerbocker bites to Yorkshire puddings filled with roast beef and horseradish to the bakery’s signature ‘biskie’ (a biscuit/cookie/cake all in one). Wash down with pumpkin juice or tea served in a mini cauldron. Prices start from £49.50 for adults, £39.50 for kids. cutterandsquidge.com.